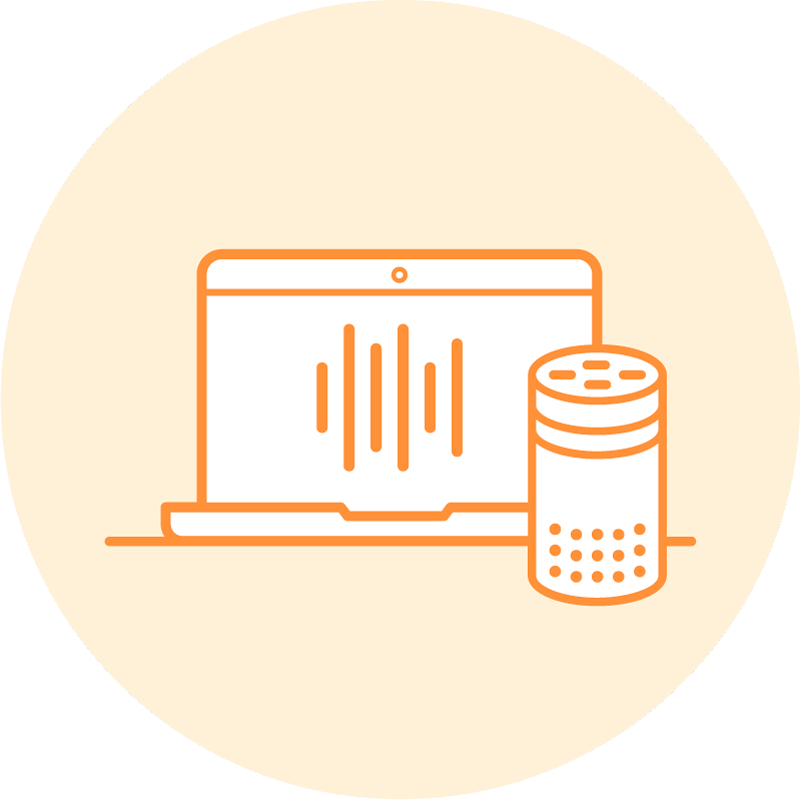 Developers can now interact directly with Alexa from the command-line as if they are talking to it with their voice. Try it for testing Alexa skills now. 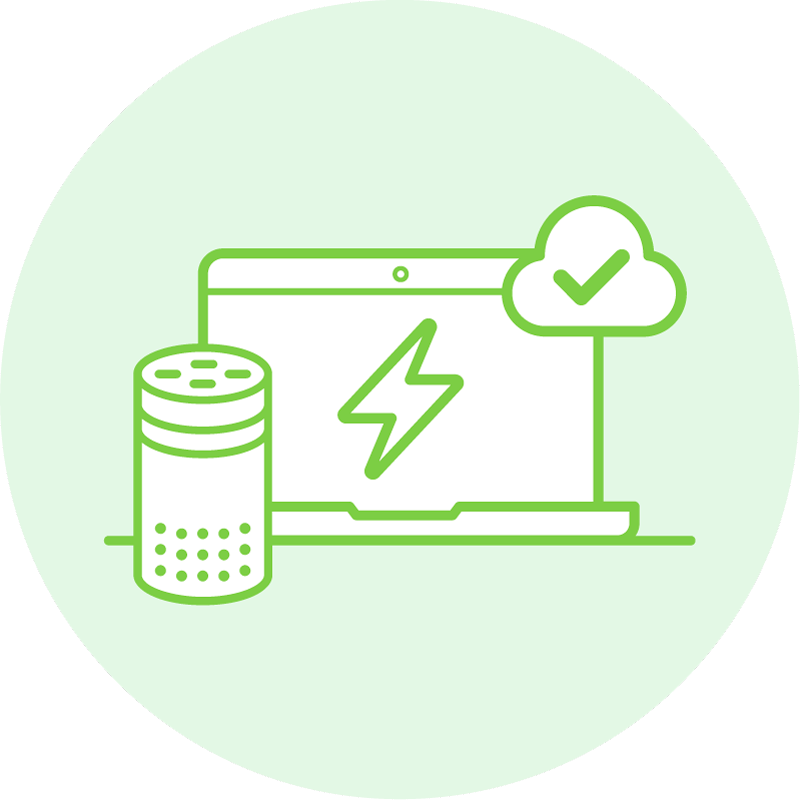 We are excited about our new speak command, which allows Alexa developers to interact directly with Alexa from the command-line as if they are talking to it with their voice. It uses the real AVS (Alexa Voice Service), and behaves like a real device. It is a great complement to our utter and intend commands. Look for our best practices for skill-testing guide soon, with more in-depth guidance on these subjects. Once there, click on the Virtual Device Manager and create a Virtual Device. 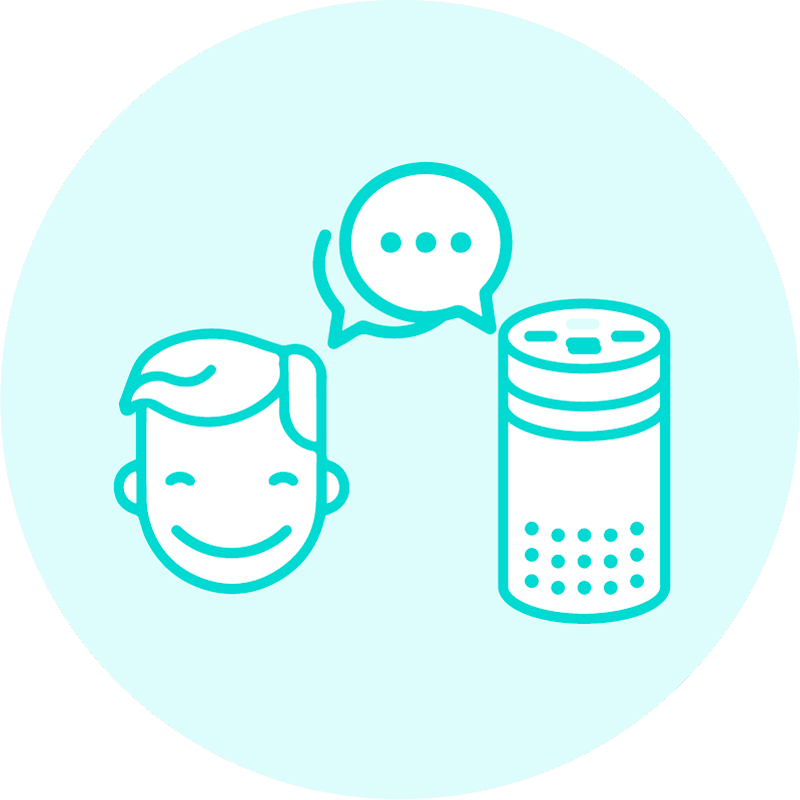 This device behaves like a real-live Alexa device, linked to your Alexa account, but with the difference that we interact with it programmatically (instead of talking to it). With this token, you can now use your speak command on the command-line! After you enter the token the first time, it will be saved off to your `.bst/config` file so you will not need to enter it again. It is possible to do sequences of interactions, though keep in mind, the skill session behaves similar to a real device – there is a limited time to reply before the session ends. So best to be ready with your next command if performance multi-step interaction (or even put it into a script). 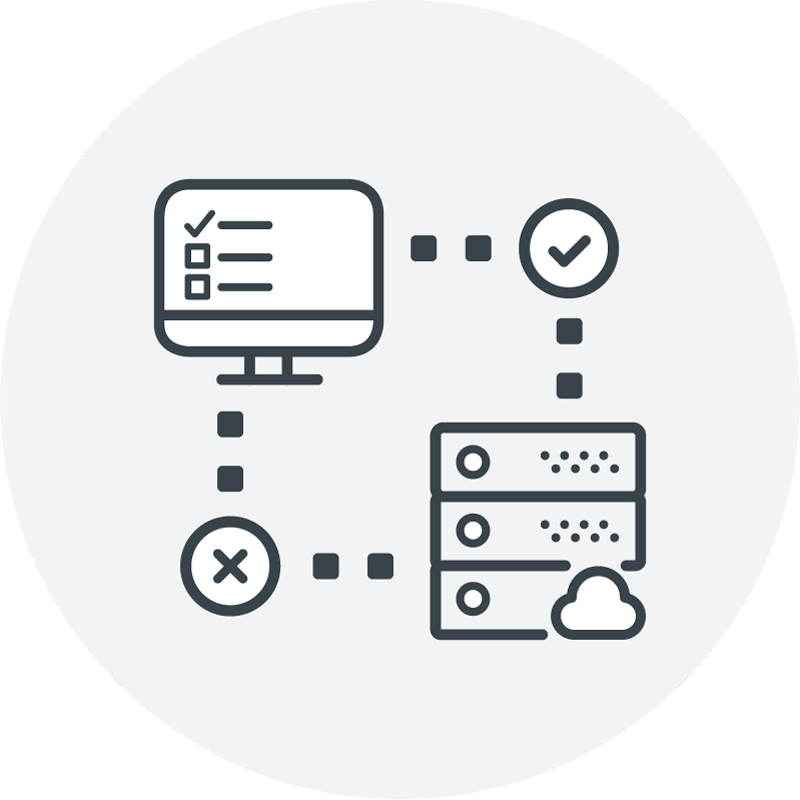 That’s all for now – look for more voice testing and validation tools from us, as well as more information on best practices for using them! And feel free to reach me on Slack or Twitter – jpkbst! Outstanding! I see being able to test my alexa skills a lot faster by seeing the response and card info in one quick spot…without the device. Hi Jeremy, I’m sorry you are having this problem. This is actually a known issue, that we have fixed but have not deployed. I will let you know as soon as it is deployed. In the meantime, if you say “bst speak alexa yes” as opposed to just “bst speak yes”, that should work. Hope that helps, and thanks for the feedback. Actually, I need to correct my previous message – we have actually deployed the change. So you should be able to just say “bst speak yes”. Which version are you using? The update is with version 1.1.1. If you have not updated, just enter at the command-line “npm install bespoken-tools -g” – then try again. Please let me know if it works for you. BTW, both bst speak yes and pst speak alexa yes do not work for me. Hi. 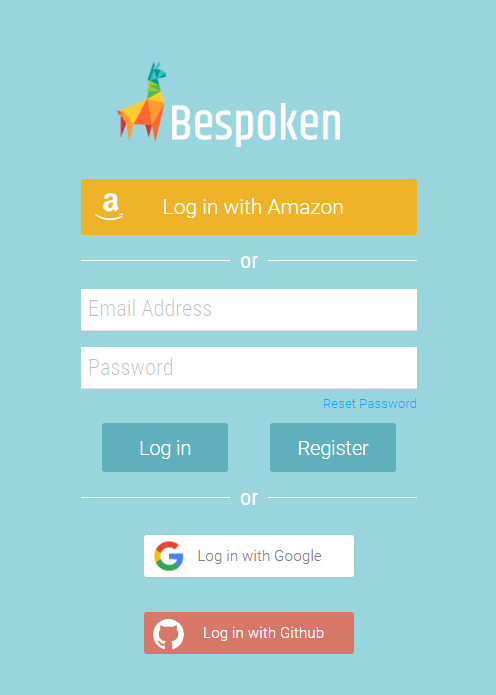 I can see that the virtual device is created in my account but it seems https://virtual-device.bespoken.io is running into timeout and therefore not creating any token for me. Others with this issue? Hi Bebud – I have replicated the issue. We are looking into this – I will update you as soon as we understand better what is happening. Hi Bebud, the issue has been resolved. I apologize for the inconvenience. Please let us know if we can help with anything else at all!